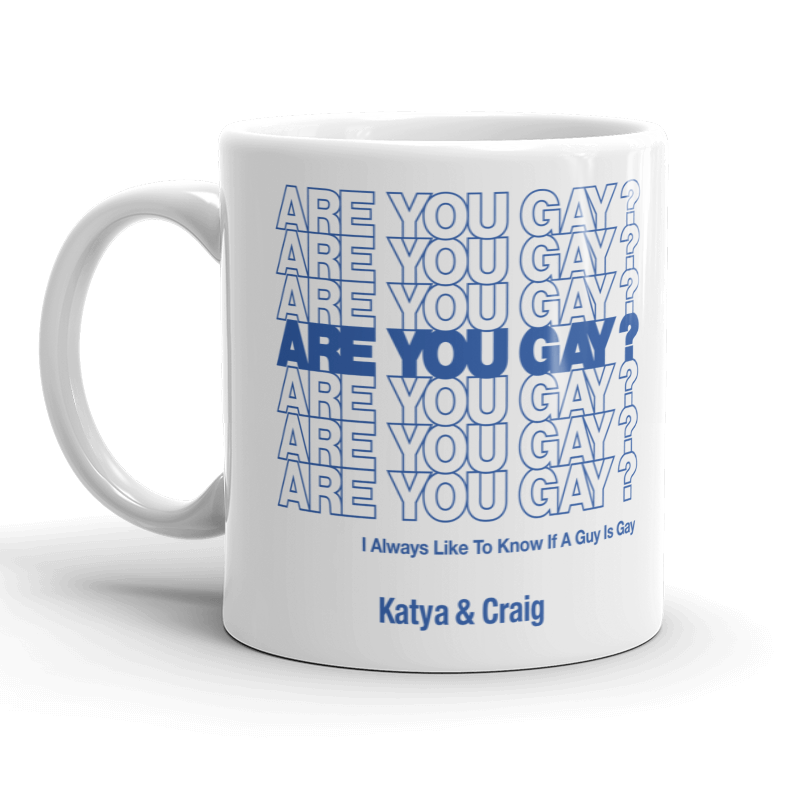 For this project Katya & Craig asked me to design merchandise for their podcast Whimsically Volatile. 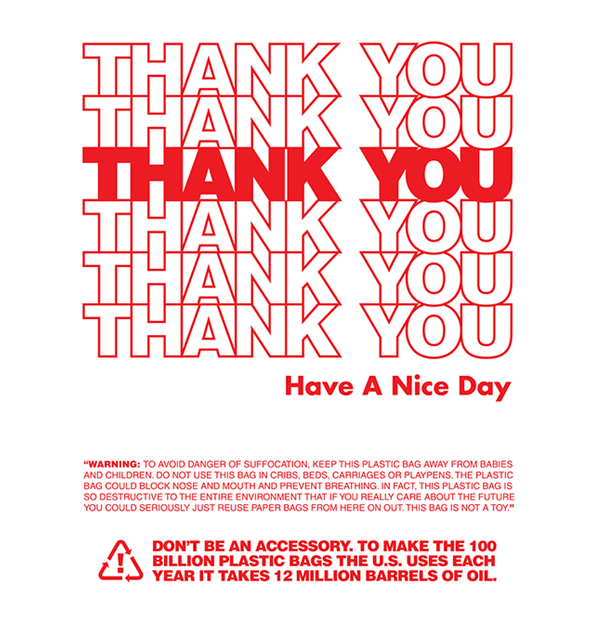 The layout is based on the omnipresent “Thank You Have A Nice Day” grocery bag. This whimsical quote comes from Tatum O’Neal in the film Circle of Two (1982).